November & December of 2017 see’s Chris playing in Kilkenny, Edenderry, Sligo and Dublin. 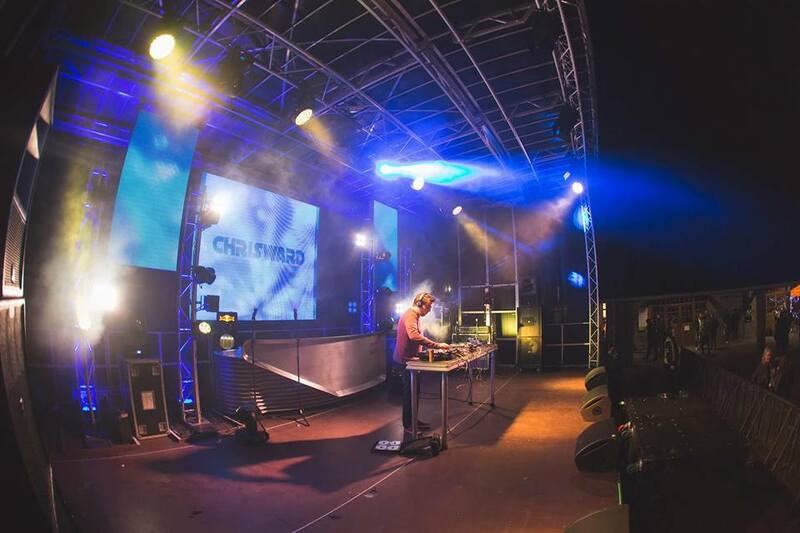 Keep an eye on Chris’ Facebook page and the Upcoming dates section of www.djchrisward.com for more information. November of 2017 will see the official launch of Chris’ brand new website. 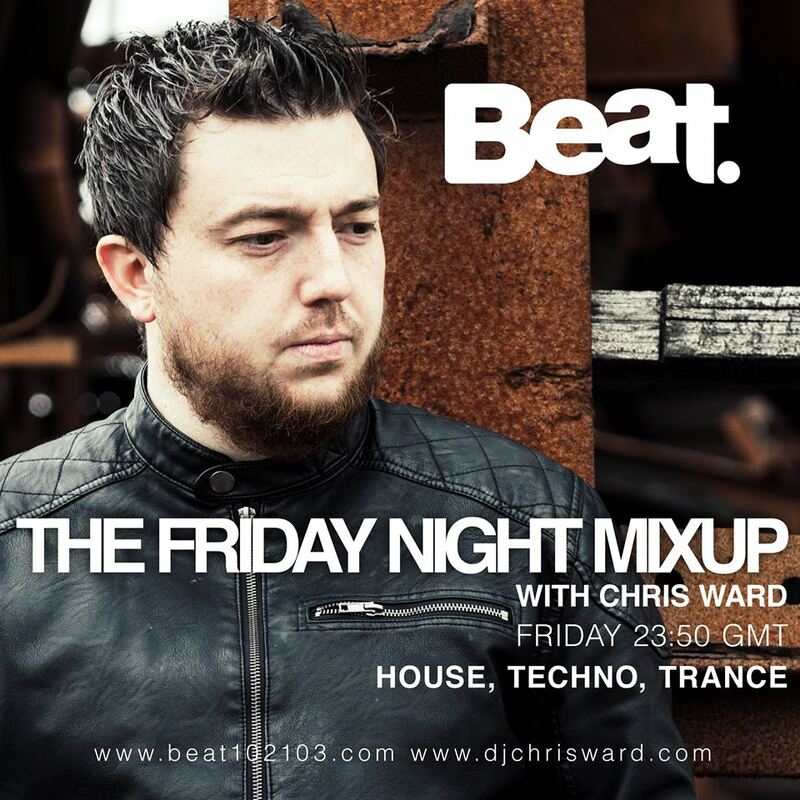 Regular updates on Chris’ gig diary, podcasts, radio shows, studio work, new music and all the latest info can be found on www.djchrisward.com from mid November 2017.